assessment information in order to derive functional goals for intervention. 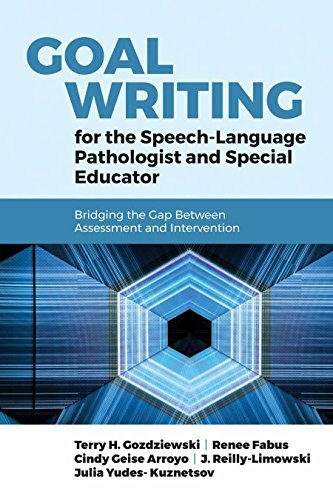 Contributed by experts in the field, this resource is appropriate for both novice and experienced clinicians in the field of Speech-Language Pathology and Special Education, as well as students learning to develop and write functional goals for different disorders and populations. Case scenarios available with each chapter provide real-world context for how to develop goals from the assessment process.